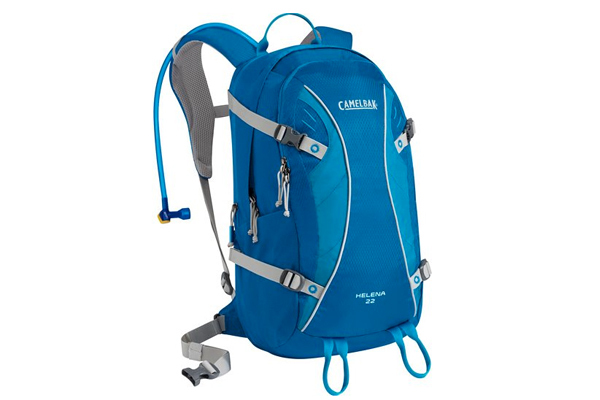 Don't hold yourself back with the Camelbak Helena 22 bag! 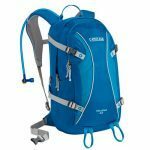 The women’s Helena 22 by Camelbak carries enough cargo and hydration for anything from a 3-hour ramble to an all-day hike. 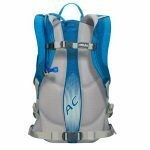 The bag is built around our best-in-class 3 liter Antidote Reservoir, and the Helena 22 has a sleek, clean look with a technical aesthetic that’s geared up for all-day hikes. Women with a shorter torso length and an s-curve harness, the Helena 22 is designed to fit women more ergonomically. Contains a generous main compartment plus a front organizer pocket, two gear loops and stretch mesh side pockets for stashing essential items you’ll need along the trail. 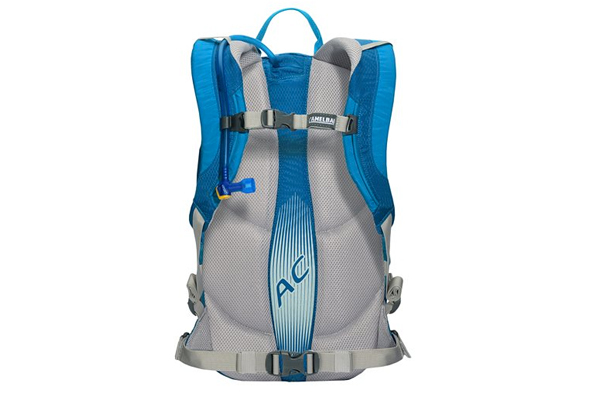 A removable stability belt and four-point compression will keep your pack stable under any load, while the Air Channel back panel, with its center-channel ventilation and wicking mesh pods, will keep you cool. 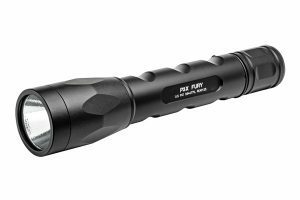 Made from a durable coated nylon that looks great, stands up to abrasion and offers water resistance.